We live in an AMAZINGLY generous community! We appreciate all of the community members who think of us when they are cleaning out their craft drawers, closets, and rooms. We also appreciate the great assortment of recyclable materials we can use to create amazing things!! Productive Programming, Inc. gave Shenanigans wings. They gave us seed money to get organized, buy supplies, and to start marketing in spring of 2013. They gave another generous grant in December 2014 to make 4 new tables, buy 12 stools, give scholarships to 3 children, and to purchase some supplies. THANK YOU, Eric and Ixchel!!! We are also thankful for Electronic Theater Controls, who made summer 2014 a lot more creative for a lot of kids who just dropped in to make things at Shenanigans. They gave generously for the Shenanigans Summer Session 2014. THANK YOU, ETC!!! 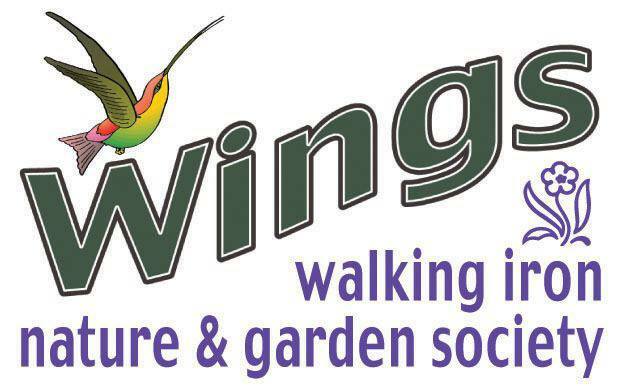 Thanks so much to WINGS Garden Club who gave scholarship money for a child to enjoy the Shenanigans Winter Session 2015! Thank you to Walmart for generously donating all kinds of interesting materials and supplies that would go to the landfill if they didn’t come to Shenanigans!! We appreciate that you encourage creativity in us!!! 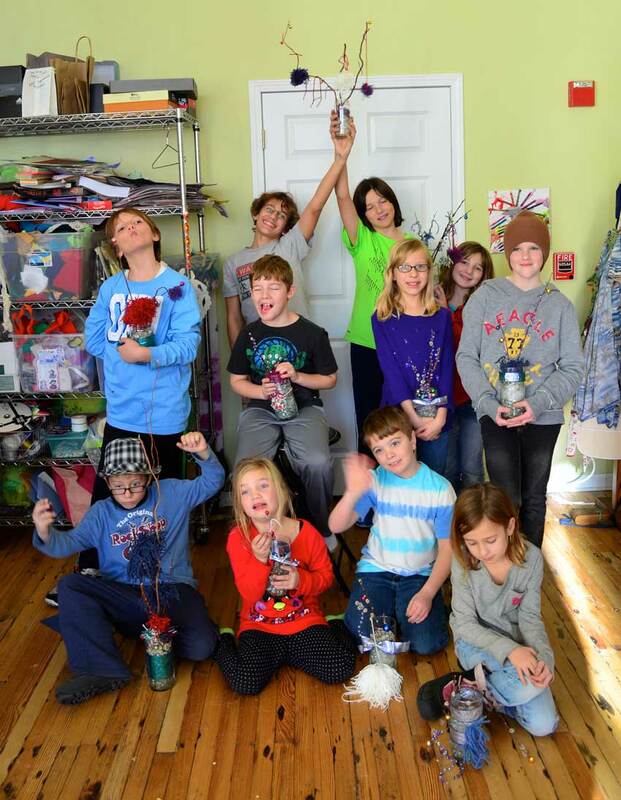 Knitting group, Shenanigans appreciates your donations of materials and cash! 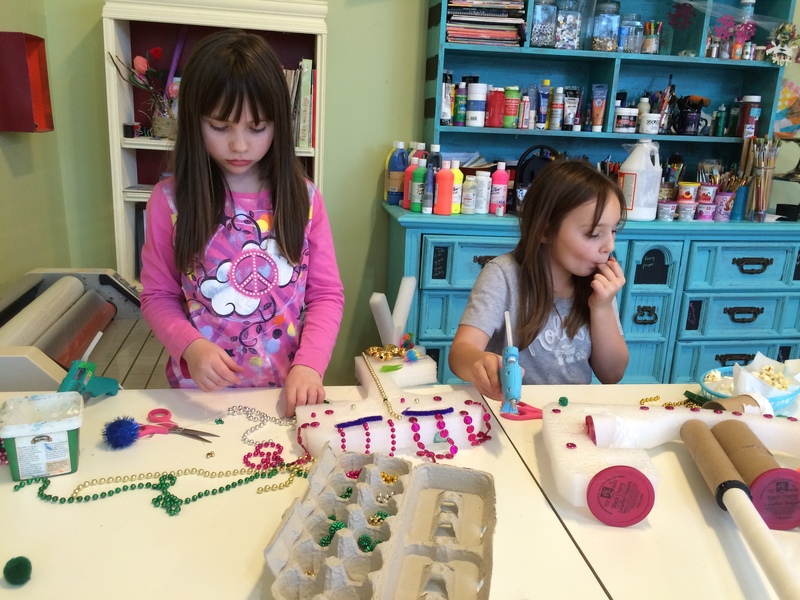 We love that you use our space for your art and craft!! !